As the publisher of America’s Best-Loved Quilt BooksÂ®, we just had to get in on the fun of quilting with precut fabrics! 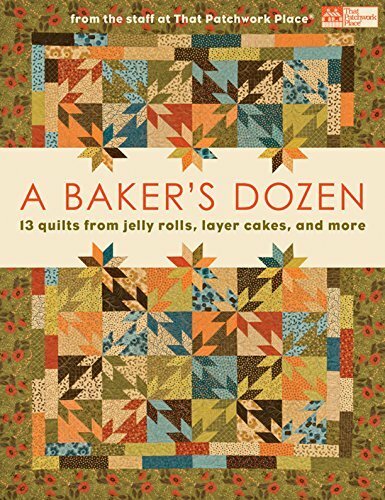 For this book, the stitching experts on our own staff designed and made 13 fabulous quilts–plus a bonus project. Now you can indulge your craving for fat quarters, Jelly Rolls, 5″ charm squares, and 10″ Layer Cakes!